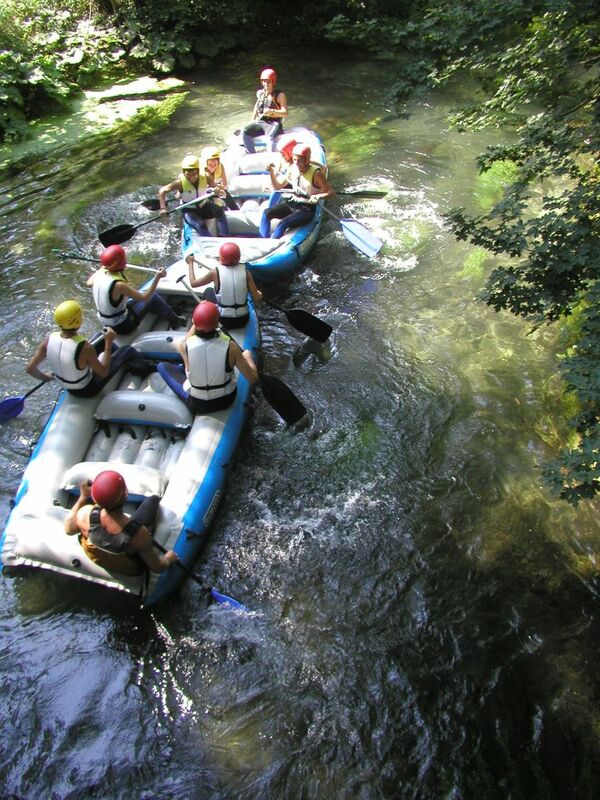 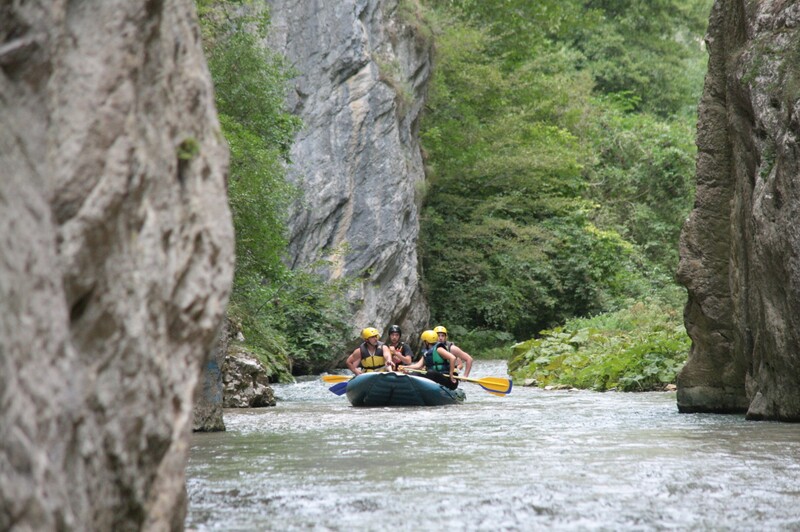 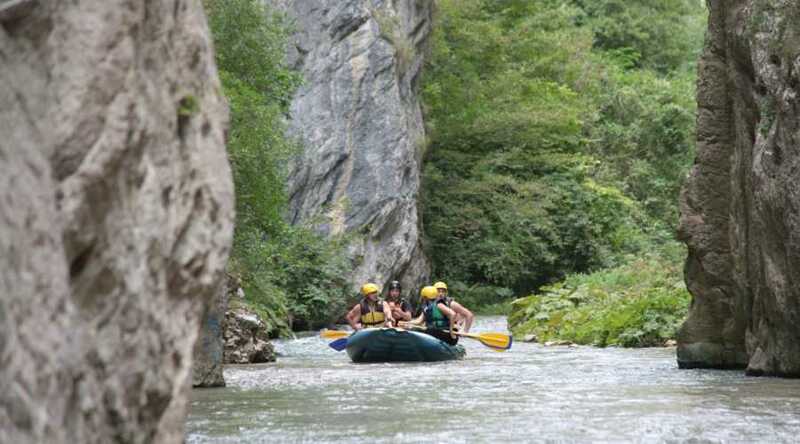 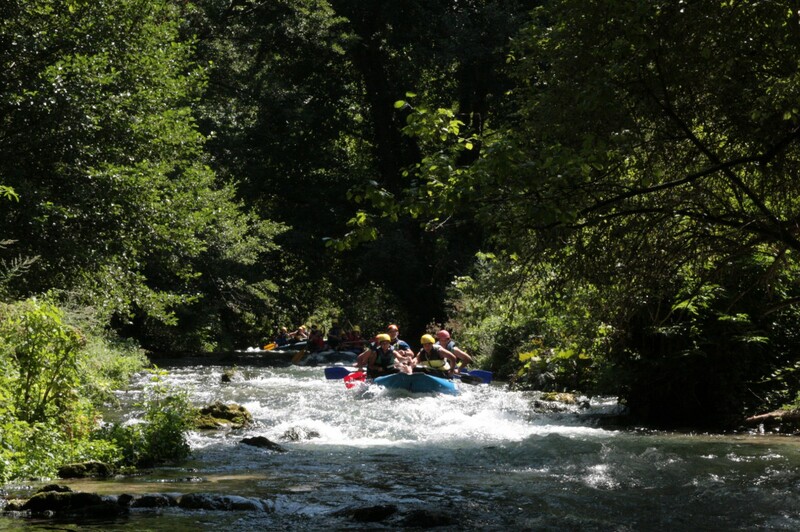 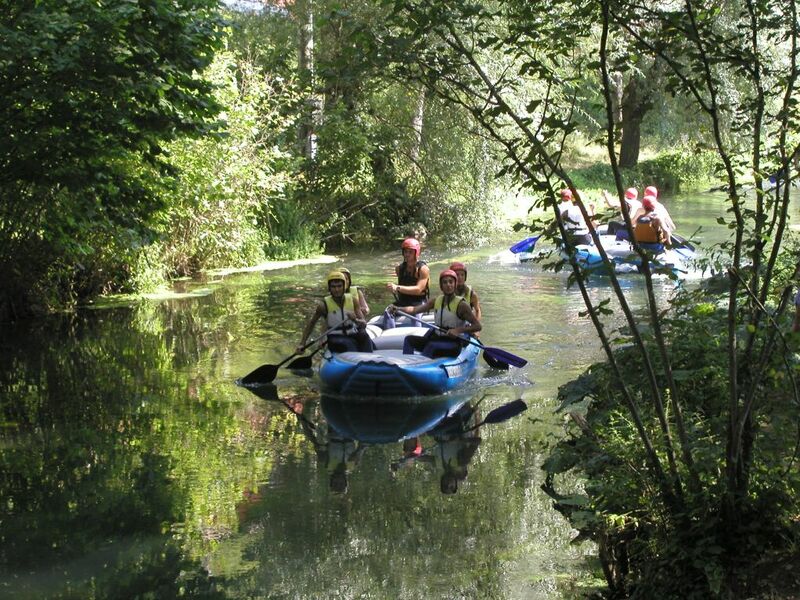 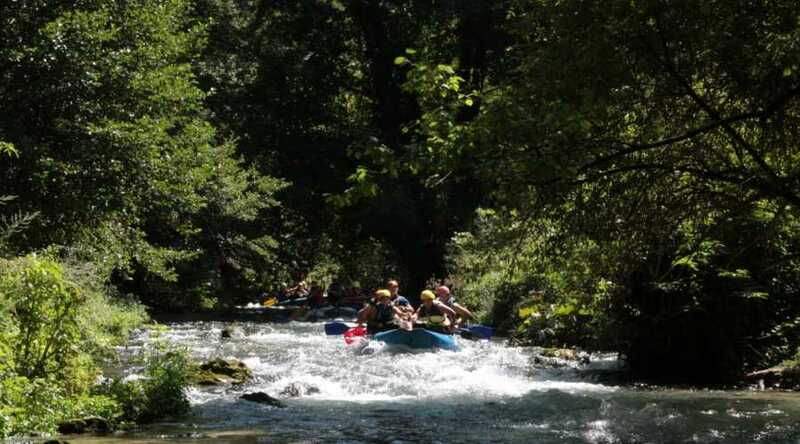 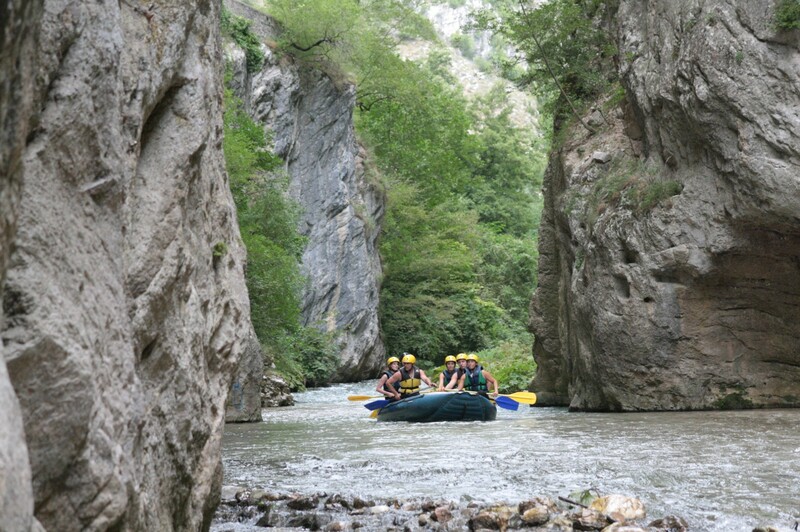 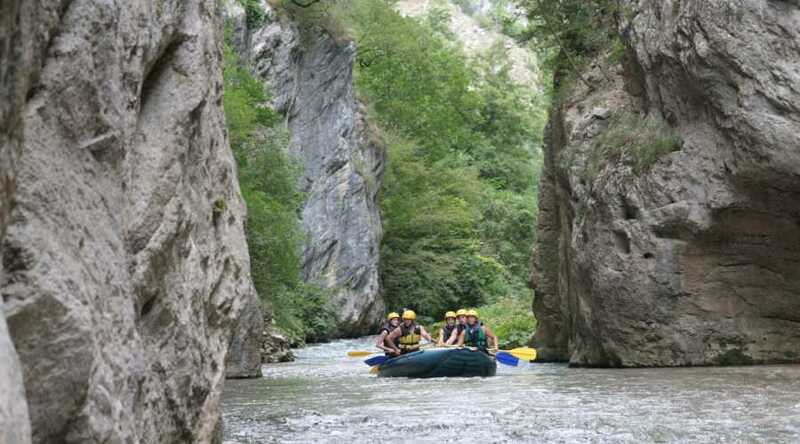 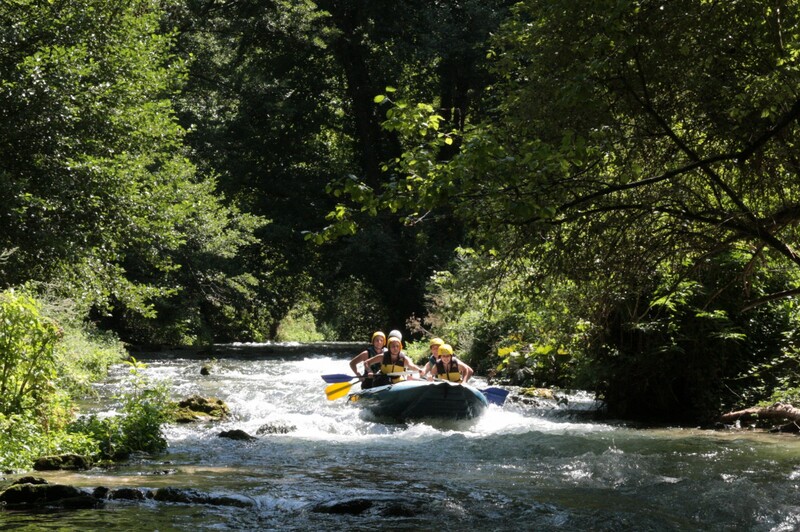 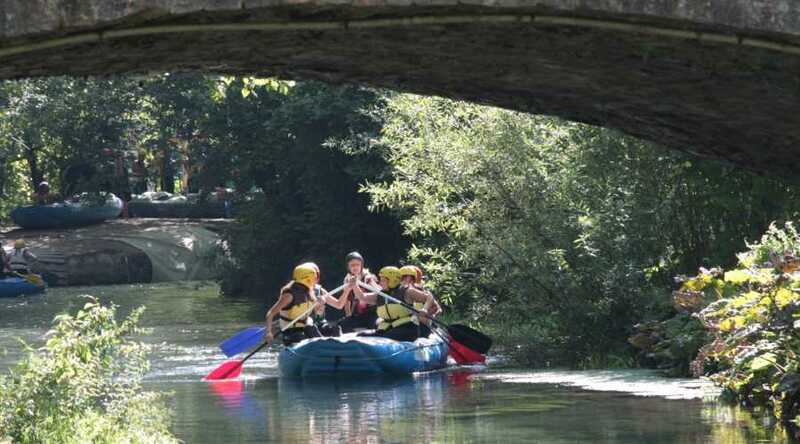 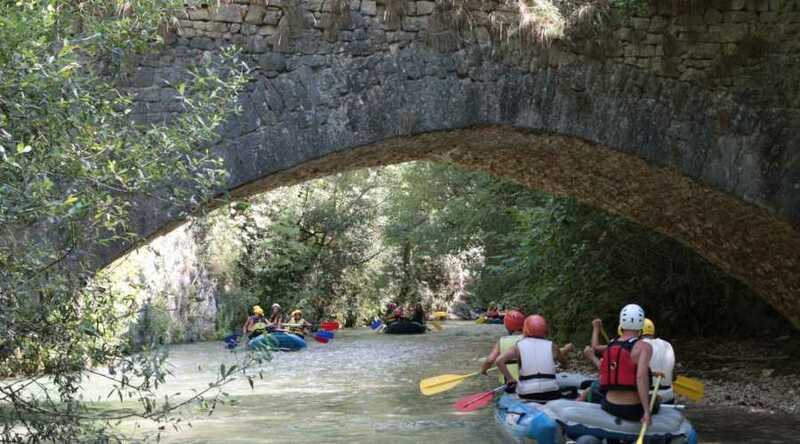 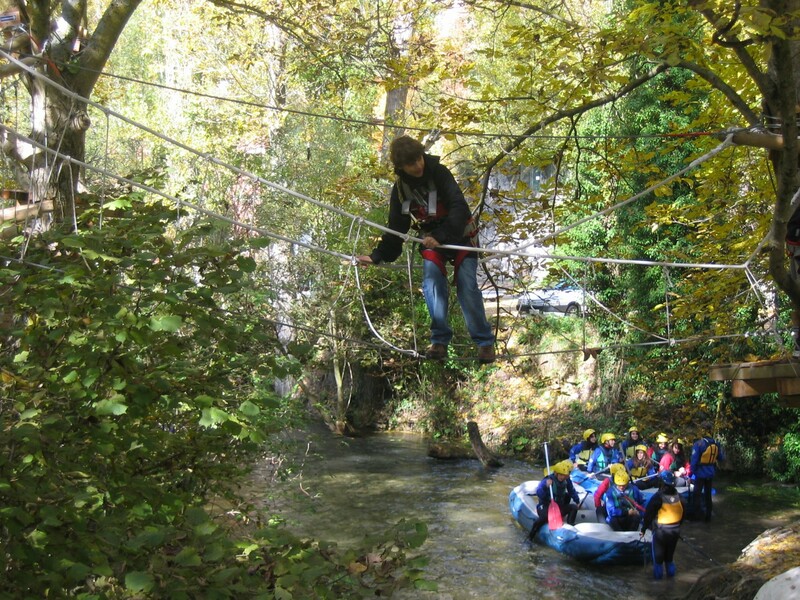 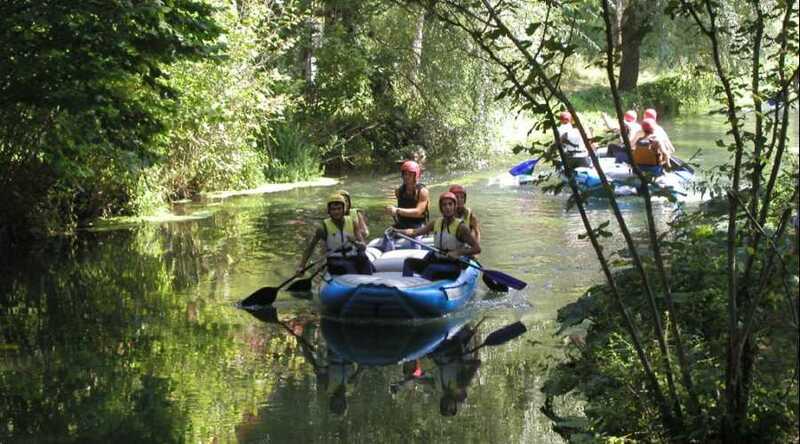 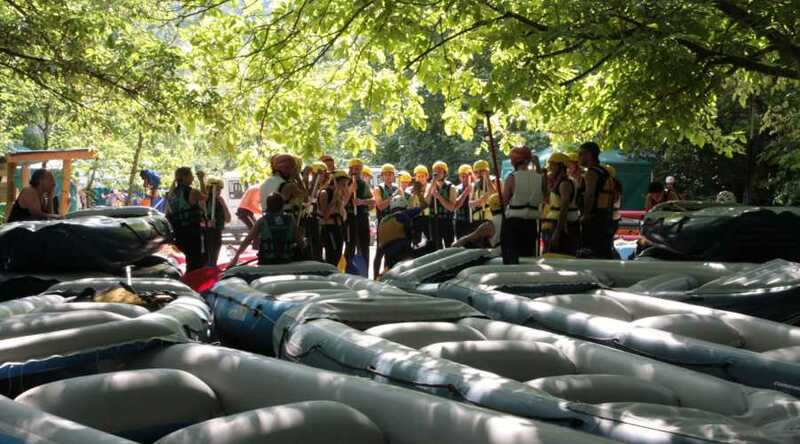 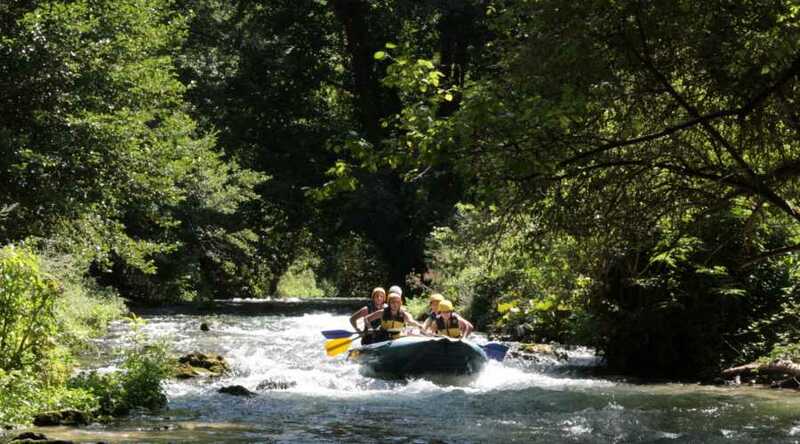 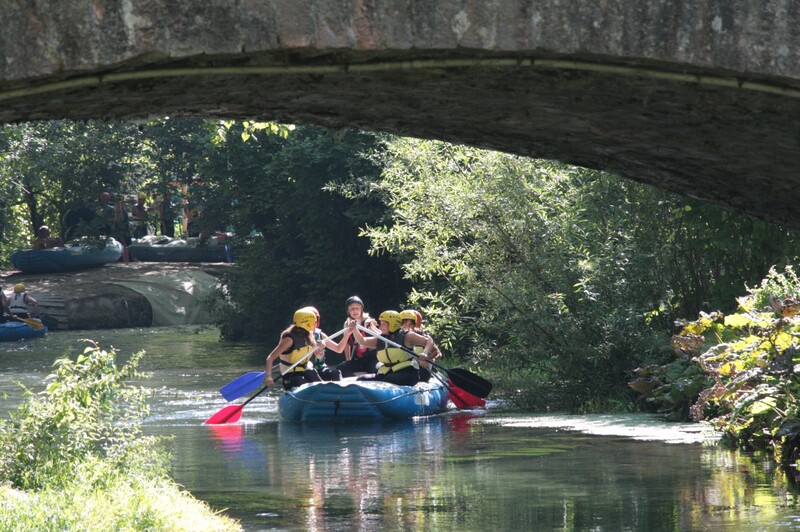 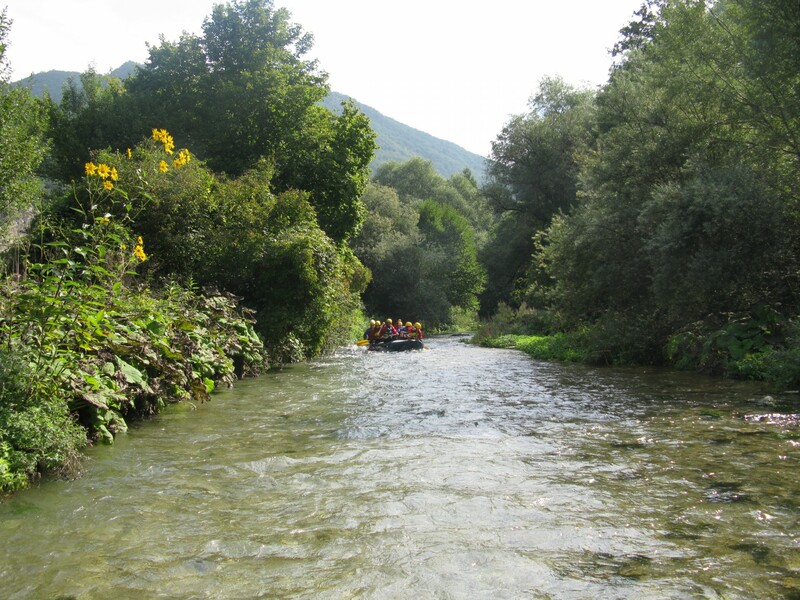 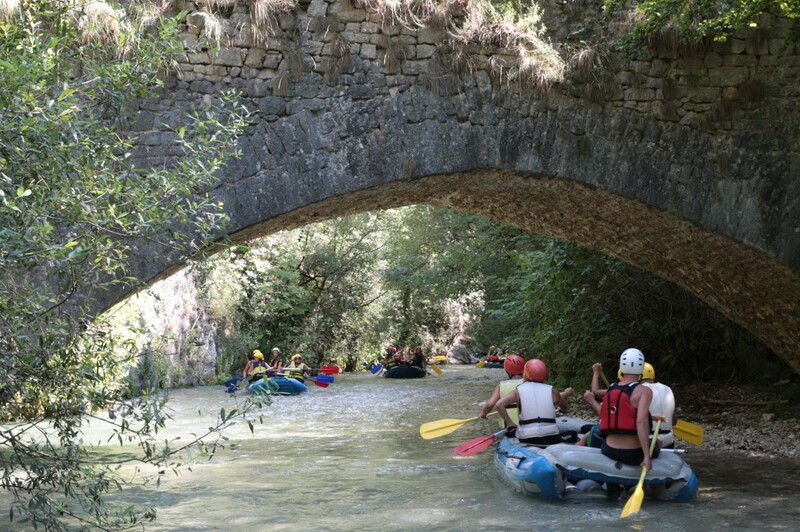 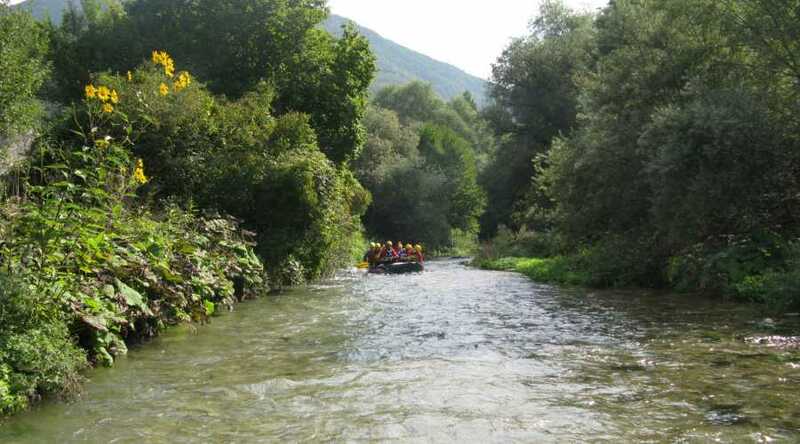 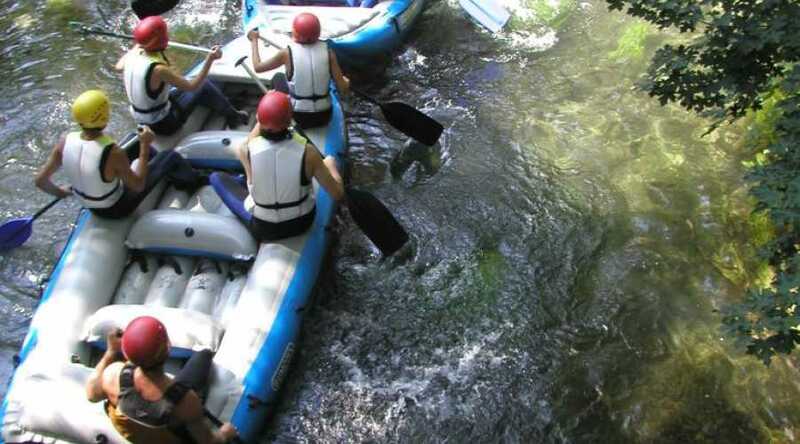 One of the most amusing rafting descent in Umbria that goes down along Corno river. 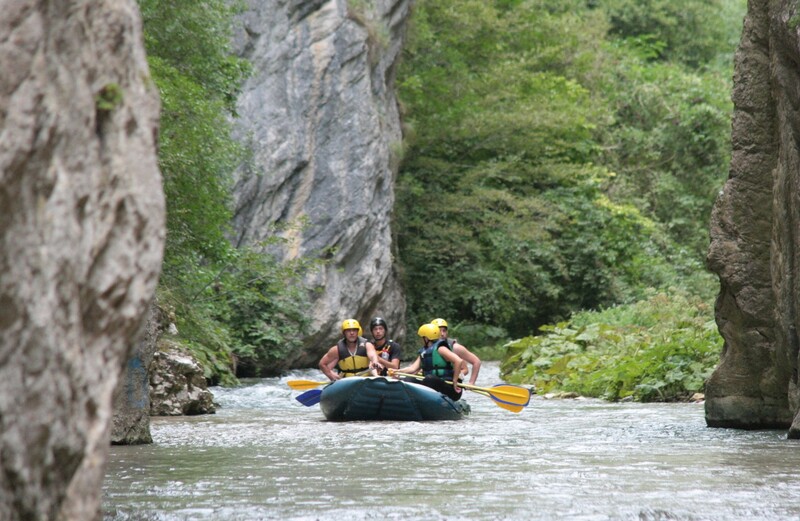 The descent is along the Corno River. 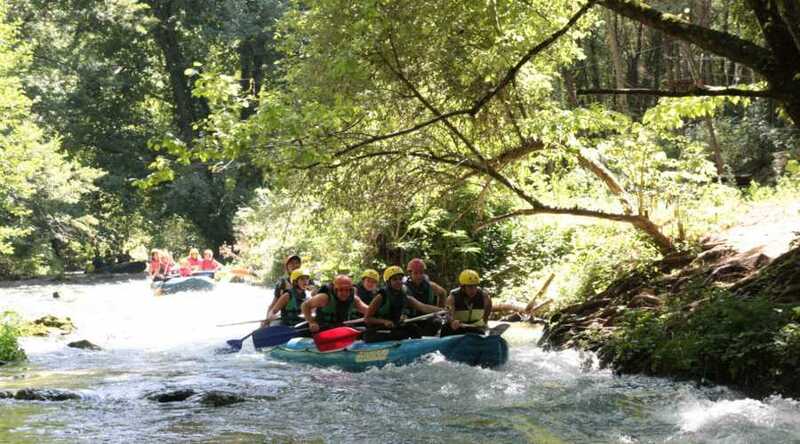 It is divided in two sections and the activity has a duration of 2 hours. 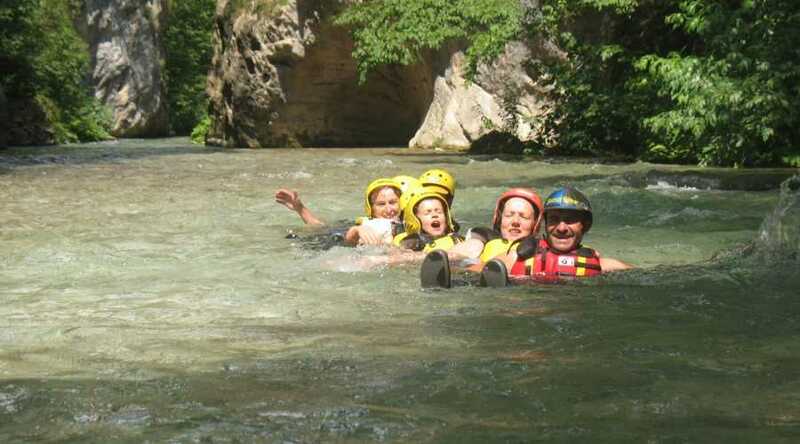 Along the river you will face amusing falls. 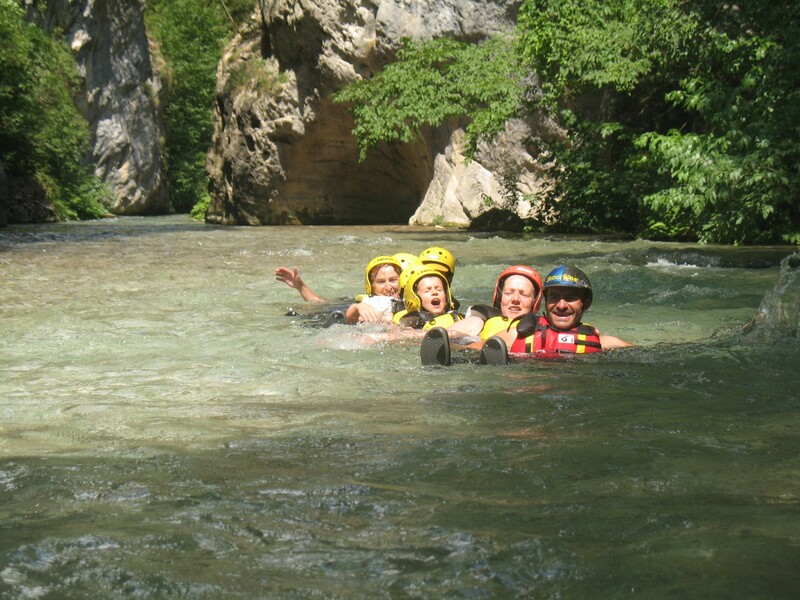 The bravest ones could also plunge into the fresh water. 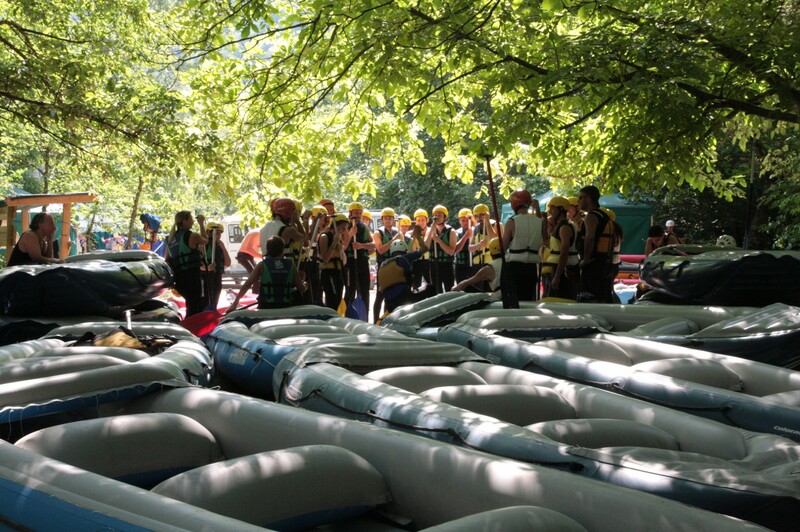 Required equipment Flip-flops, a swimsuit and a towel. 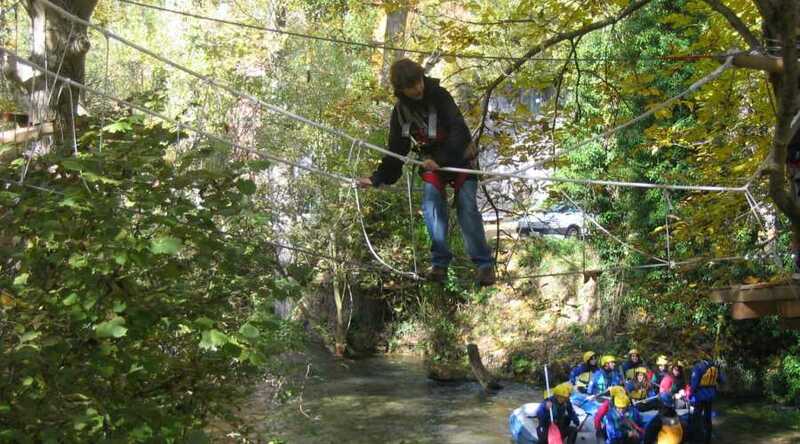 During colder periods we recommend wearing the suit over a pair of socks and a wool or fleece top. 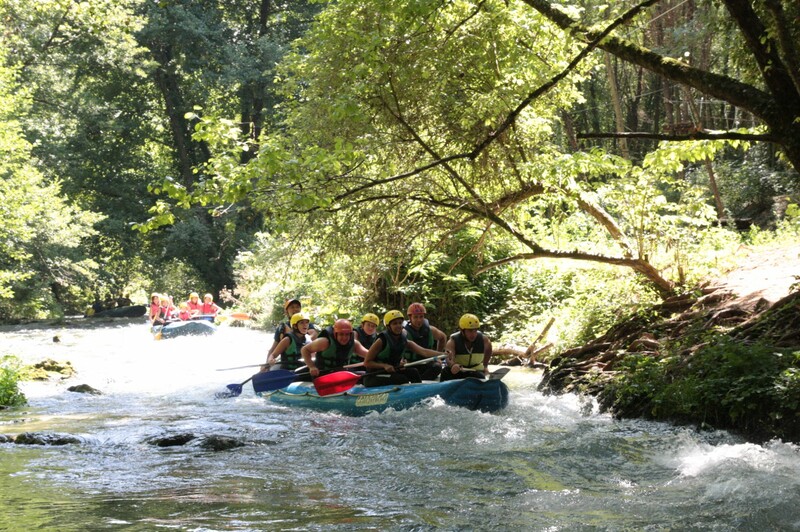 A night at SPA: wellness and taste!